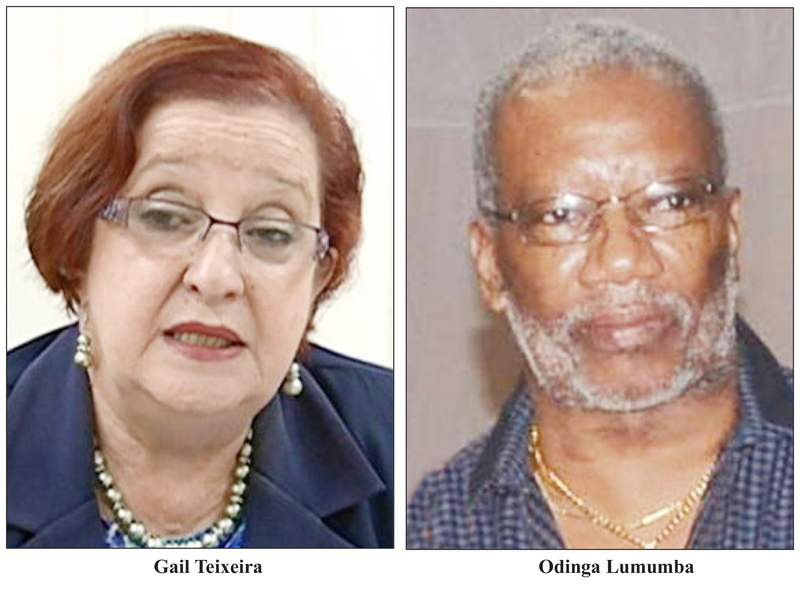 The three PPP/C parliamentarians who hold dual citizenship will by next week hand in their resignation letters to the Speaker of the National Assembly, Opposition Leader Bharrat Jagdeo said yesterday. He said that the party’s Chief Whip Gail Teixeira, who is renouncing her Canadian citizenship, has asked the authorities in that country to expedite the process. Jagdeo made the disclosures at his weekly press conference yesterday during which he accused the government of trying to make Guyanese “fools” by giving conflicting information regarding its four dual citizen parliamentarians. Previously, Jagdeo appeared in no rush to have the PPP/C dual citizen Members of Parliament (MPs) resign and he had repeatedly said that the opposition will not be present when the National Assembly reconvenes on April 11…..